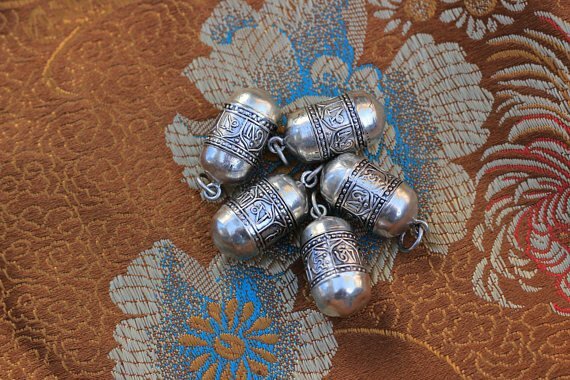 This lot consists of four Tibetan mantra charms handmade by Newar Artisans of Nepal. 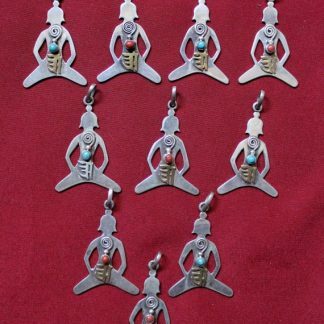 They are made of 925 silver. The charm is typically tibetan item. 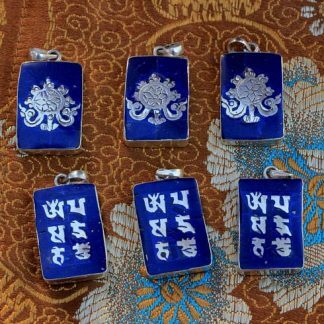 It is prayer box also called “Ghau” where you can keep mantra of your wish. By default paper mantra roll with Tibetan Om mani padme hum printed is placed inside the ghau. 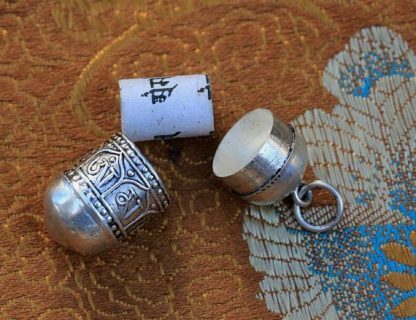 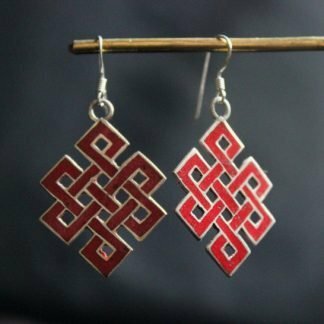 Helpful Tip: Factor to consider while purchasing Tibetan Jewelry is the spiritual inscriptions and traditional Tibetan designs on the ornaments. 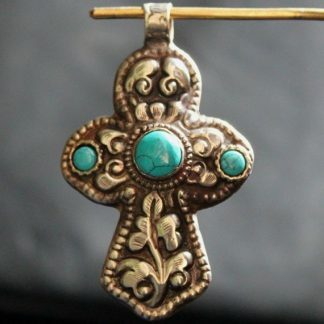 The design should have spiritual motifs. 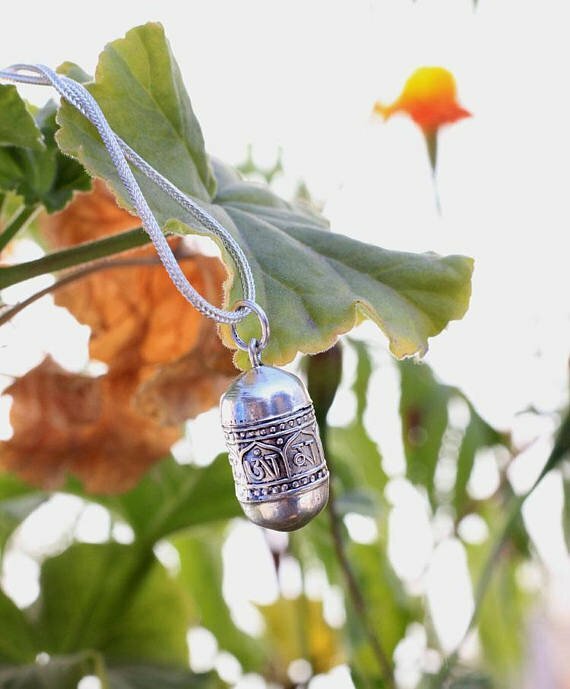 It’s understandable that some fake silver jewellery does not provide meaningful symbols and thus does not provide any healing energies. 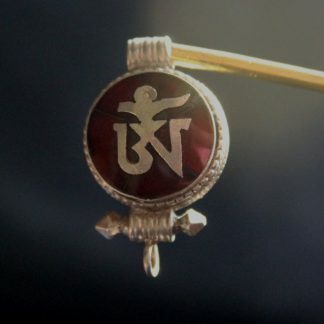 Rather, such meaningless symbols could result in illnesses.